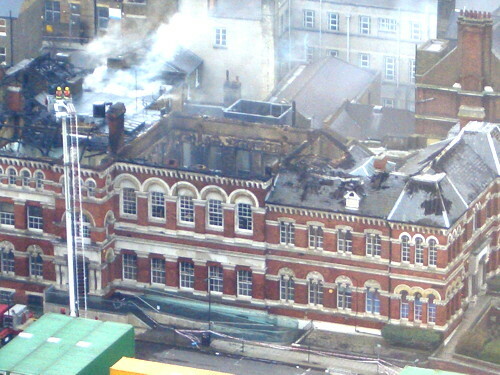 Southwark News has revealed that the Council is now considering selling the Walworth Town Hall, gutted by fire 3 years ago. This is after solemn promises were given that it would be restored back into public use. The Town Hall sits right on the edge of the Heygate estate, which as ‘Elephant Park’ will become home to such worthwhile developments as the ‘skyscape’ collection, currently being marketed at skyscraping prices - prices so high that Lend Lease is too embarrassed to publish them. As anybody who has seen it since its renovation will know, the Town Hall’s architectural merit far outstrips anything the Elephant regeneration has so far had to offer, so it could be an eminently desirable purchase. The building’s architecture is a concrete record of proud civic administrations and a leagacy of the days of municipal borough councils, when Southwark once had three town halls, in Peckham and Bermondsey as well as Walworth. 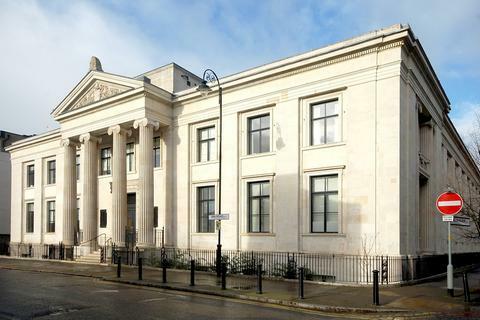 It is a sad irony that Walworth Town Hall now looks destined to join its sisters as luxury private developments. 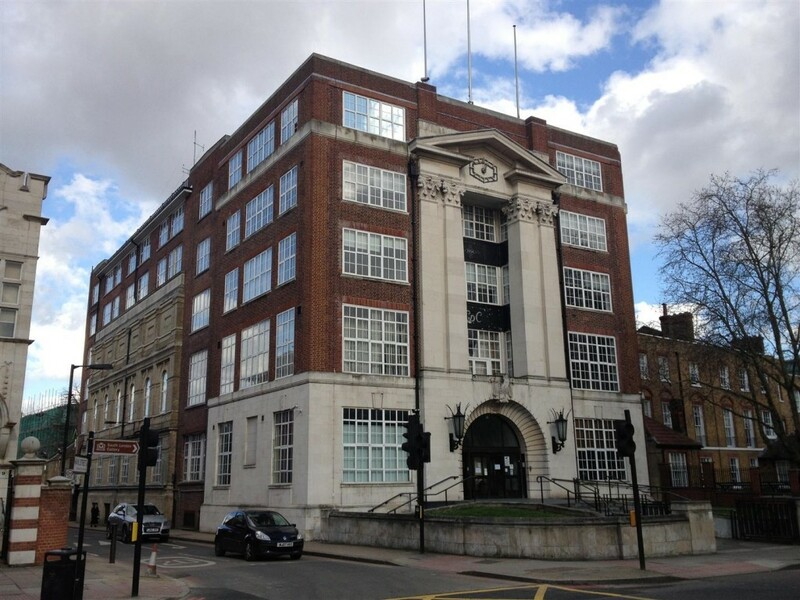 Bermondsey Town Hall was sold off in December 2012 to developers Hollybrook Ltd, for the knock-down price of £4 million. Peckham Town Hall used to serve as Southwark’s main Town Hall for its core administrative functions. 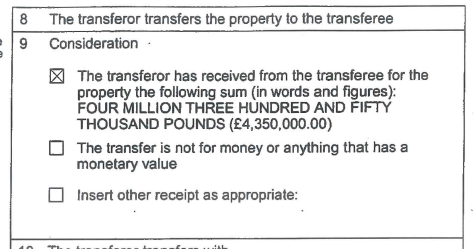 The Council sold it with planning permission to a Jersey-based developer (Alumno Developments) for just £5m in December 2014. Besides allowing conversion to residential accommodation, the planning permission also gave consent to demolish the theatre behind the Town Hall and replace it with a new theatre - with a 7-storey extension above. The town hall will now comprise 149 student flats as well as some ‘affordable’ studio space for artists and a cafe run by the Council’s long-term cultural regeneration partner Hotel Elephant. 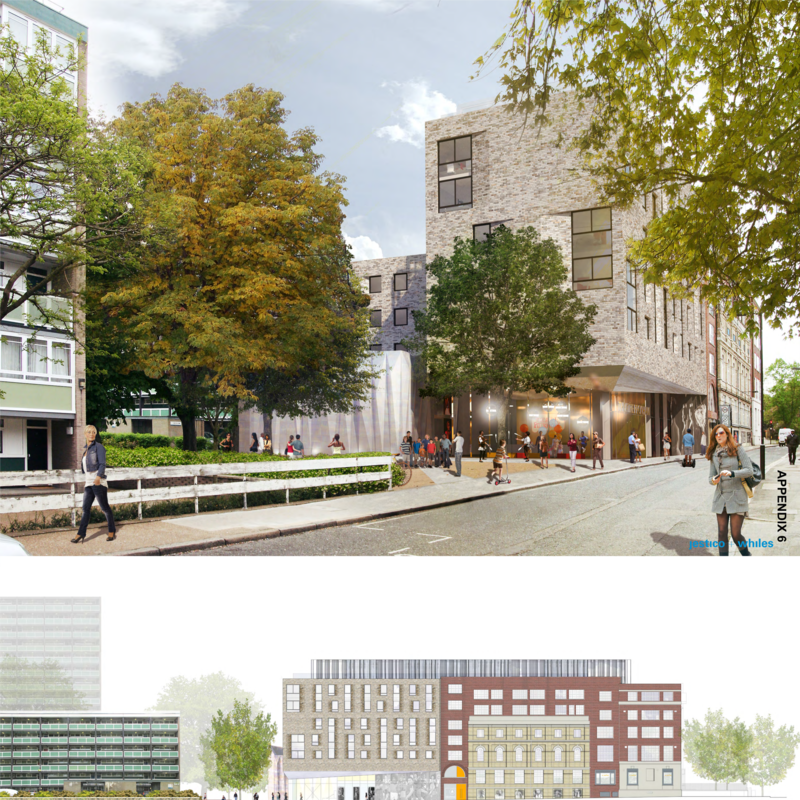 The report goes on to say that the section 106 planning agreement would ensure that rent levels of the student accommodation would be “no greater than rents of comparable student housing”; and that the artist’s studios would be “significantly below market rent for comparable spaces”. However, the actual section 106 planning agreement sealing the permission, provides no mechanism for defining ‘comparable student housing’ and says that affordable workspace rents should be “no LESS than 45% below market rent for comparable properties” - a significant typo which nobody in Southwark Council seems to have noticed. In any event it now means that the developer is obliged to set rents very much to its own advantage (above 45% of market rent - not below). Another good deal for developers, not so good for Southwark.